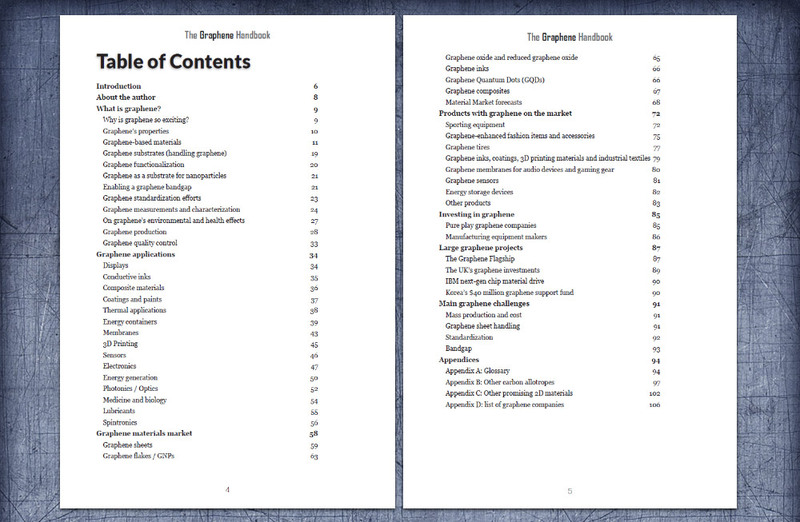 Graphene-Info is proud to present The Graphene Handbook. This book is a comprehensive guide to graphene technology, industry and market. Graphene is the world's strongest and most conductive 2D material that is set to revolutionize entire industries. 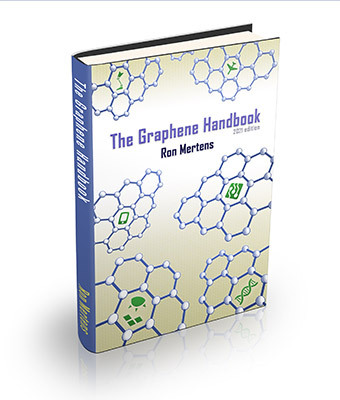 The Graphene Handbook was written by Ron Mertens, founder and editor-in-chief of Graphene-Info, the world's leading graphene knowledge hub. Graphene-Info reaches tens of thousands of readers each month. 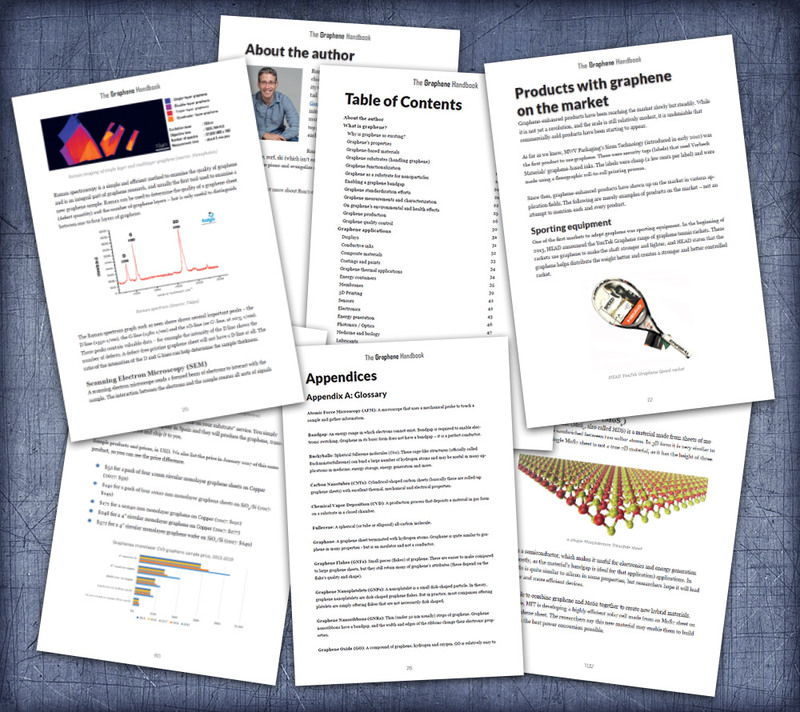 The Graphene Handbook provides a great introduction to the world of graphene and covers everything you need to know about the graphene industry, market and technology. It is an invaluable guide for material engineers, business developers, researchers, equipment vendors, graphene material companies, private investors and anyone who wants to learn more about graphene today and in the future. 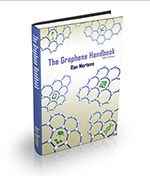 Why do we think this is the best graphene book on the market? I found the book instantly readable and provided just the right level of detail. Invaluable as a reference source to a complex and fast moving sector. The Graphene Handbook appeared very useful for me. It is well written and can be used as a skeleton for an orientation course for students. The handbook can also be very useful for someone in the business of popularization of science and technology.